Hello I purchased this item because I have multiple equipments to plug on a single cigarette lighter socket (like a multi socket adaptator). This model is designed to convert your car's existing cigarette lighter socket into: 1 x cigarette lighter socket + 3 x 12V DC socket. 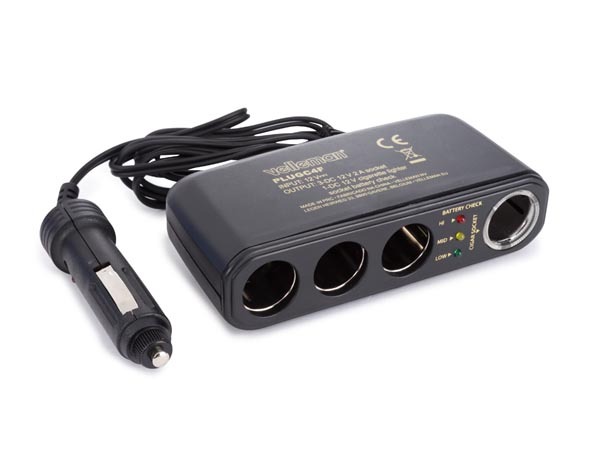 What is the difference between the cigarette lighter socket and the 3 other “12V DC sockets” ? Is it safe to use them as a cigarette lighter socket similar to the other one ? This forum is for Velleman projects articles only !